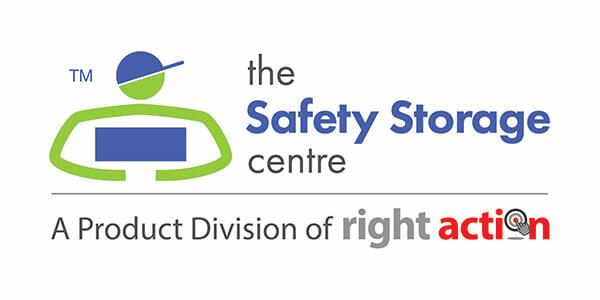 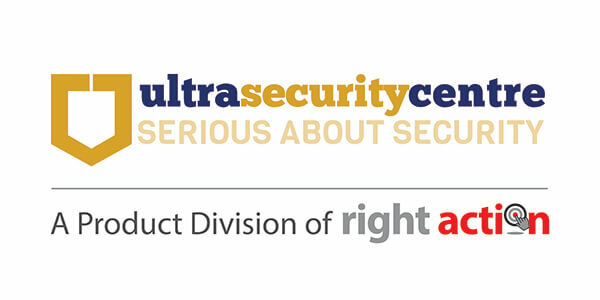 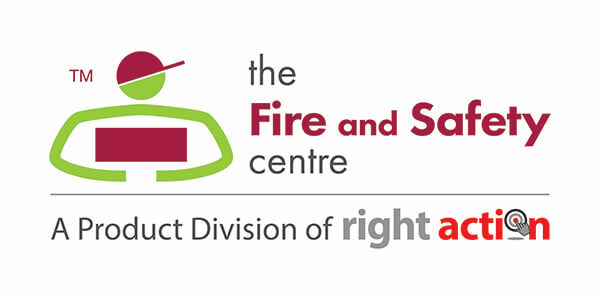 Right Action’s main aim is to provide compliance solutions to businesses and individuals through a range of fire, safety and security products and services. 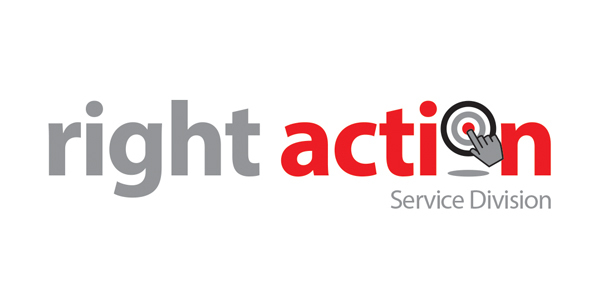 The name says it all, helping you to take the Right Action every step of the way. Split into 4 application based e-commerce websites and a service division, Right Action supplies comprehensive product and service solutions for the fire protection and safety and security of life, property and the environment, in the workplace, at home and at leisure.